Read our Good Practices here. SUCCESSFUL EU SUGAR SECTOR SOCIAL DIALOGUE YESTERDAY. OPEN SOCIAL DIALOGUE CENTRAL TO SOCIAL SUSTAINABILITY. FOLLOWTHEBEET! EU BEET SUGAR FACTORIES RUN 24/7 DURING THE CAMPAIGN PERIOD, INCLUDING ON CHRISTMAS, BOXING DAY AND NEW YEAR! THE CAMPAIGN IS IN FULL SWING! 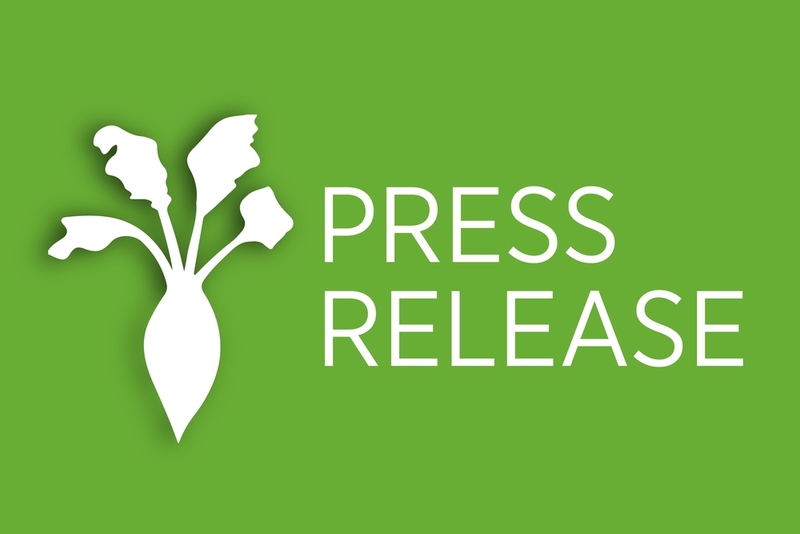 DID YOU KNOW THAT BEET PULP IS FULLY VALORIZED AS ANIMAL FEED / BIOENERGY FEEDSTOCK? DID YOU KNOW THE IMPORTANCE OF VARIETIES CHOICE IN BEET CROP MANAGEMENT? South German beet growers increasingly prepare mulch to enhance organic matter and prevent soil erosion. DID YOU KNOW THAT TODAY 90% OF BEET AREA IN FRANCE IS PRECEDED BY COVER CROPS LIKE MUSTARD? Read our Good Practices to know more. Did you know about our EUBSSP? 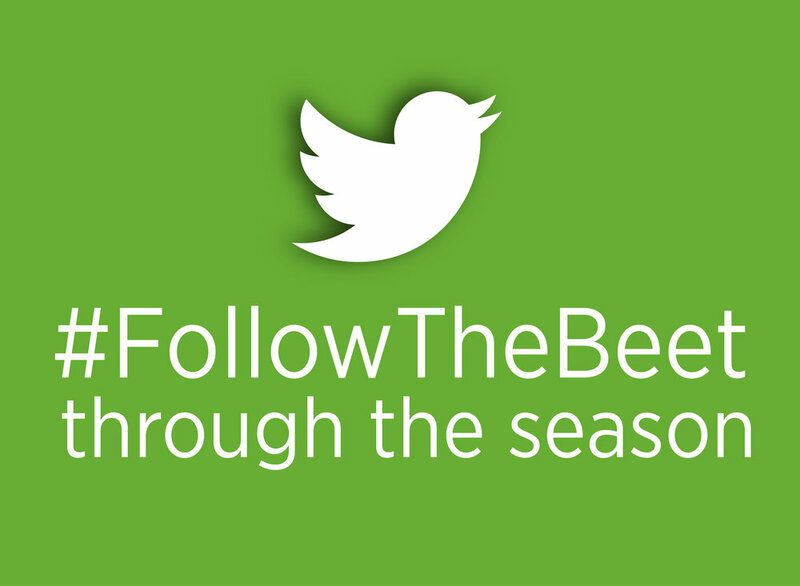 #FollowTheBeet through the season, discover our Good Practices!